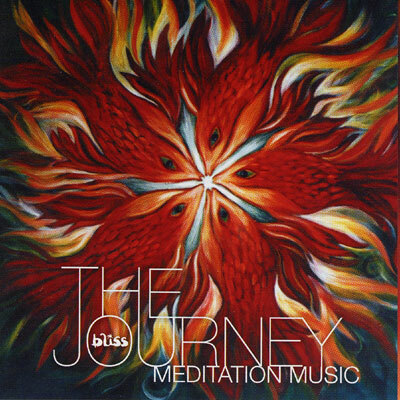 "THE JOURNEY - instrumental music written and performed by Andy, perfect for healers. Reiki, Massage, and of course meditation. It washes away in the background creating peaceful vibrations without interfering too much on a conscious level. As the album progresses, the mood changes taking the listener deeper and deeper...... it really is a spiritual journey. I remember when he was composing it, the whole house was filled with this peace. A truly stunning album. Used by meditation centers all over the world.""